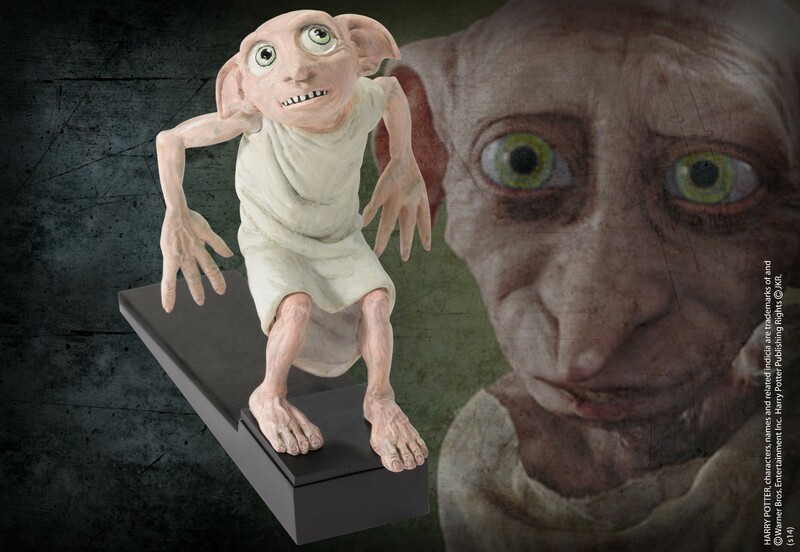 Dobby The House Elf Statue from Harry Potter and The Chamber Of Secrets. A favourite of Harry Potter fans. Here we have the famous house elf presented as a doorstop.